Get the very best prices in an instant on tyres from all the top brands, it's quick and easy to do. 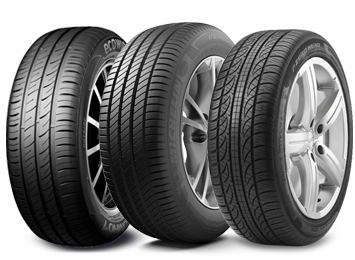 We have probably the best range of new tyres on the market our friendly, expert and professional staff are here to provide independent advice. Using state of the art digital 4 wheel alignment instrumentation we can set up your car perfectly to help you stay safe, save money and fuel. A wobble in the steering wheel makes driving uncomfortable, but it also can wear other components too. Our friendly staff are here to help. Help us improve our service by answering this one simple question. 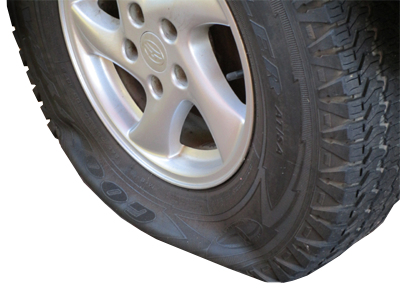 When it comes to tyres what are you looking for? Got a flat tyre? We can help. Most punctures can be repaired in no time at all - while you wait. 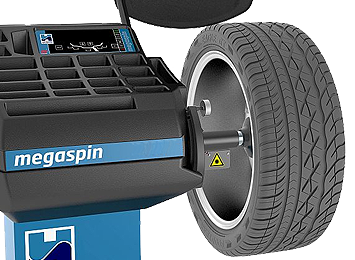 Get back on the road with our quick and easy puncture repair service. 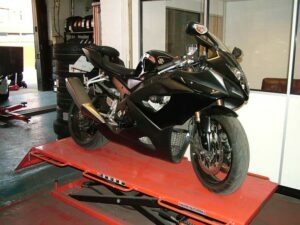 At A & M Tyres we stock a complete range of motorbike and motorcycle tyres, and the equipment to fit your own tyres, including a Probike Ramp and fully stocked toolkit! 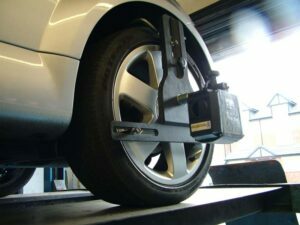 A&M Tyres is your friendly independent tyre supply, fitting and digital wheel alignment specialist in the Wigan area. 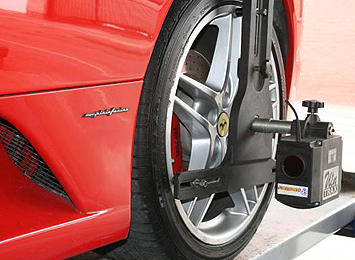 Our team are passionate about providing the very best independent advice in every aspect of what we do, from a simple tyre pressure check to state of the are 4 wheel digital wheel alignment. We always have a massive selection of tyres in stock at some of the most competitive prices around, for more specialist tyres we can have them in stock in no time at all. Give us a call or call in to see us, we are situated close to Wigan town centre and not far from Junction 26 of the M6. For all your tyre and wheel alignment needs choose A&M Tyres Wigan - the friendly, independent tyre professionals. If you're looking for part worn tyres - take a look at this video before buying any. By the way - AM Tyres refuse to sell part worn tyres, they are dangerous! We do however sell superb value brand new budget and premium tyres, safer, better and much better value in the long run. Still not convinced about part worn safety? If you're still not convinced about part worn tyres take a look at this BBC Fake Britain piece. If you believe you are being sold or have been sold unsafe, unmarked or poor quality part worn tyres from any company report them to Wigan Trading Standards to investigate. AM Tyres, Wigan put safety first!